Is your inner gourmet chef tired of trying to work in the world’s least functional galley kitchen? Do you dream of a bathroom spa that allows you escape and unwind after a long day? 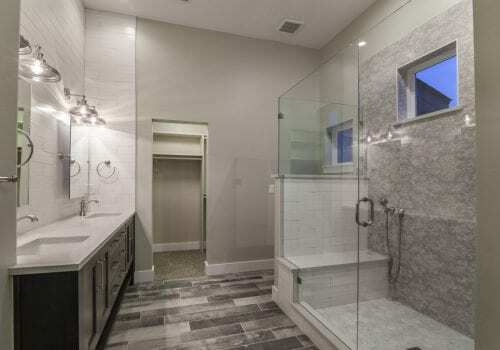 Let Everitt Construction help you plan your kitchen or bath remodel to relieve your stress and let you fully enjoy these important spaces in your home. 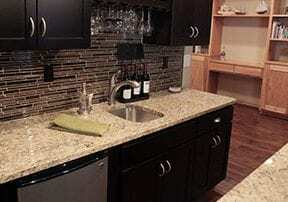 Like our other remodel and construction processes, great design is crucial, and we provide that in detail up front. We want you to know how long you will be without that kitchen or bath, and exactly how much your new one will cost. We do our best to keep chaos to a minimum and leave you with a completed project that improves your home’s livability and its resale value, and gives you spaces that you love. 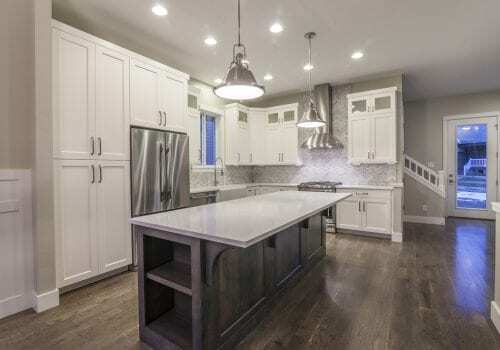 See more kitchen and bath project examples in our gallery.